Ever since the DSLR has come into the reach of average consumer, and ever since the advent of youtube and video sharing websites, a lot of folks out there want to shoot their own high quality videos with their DSLR. A video shot with DSLR has a much better quality and the user has a better control on the output of the camera since he can control a lot of variables such as ISO, shutter speed, frame rate, etc. A DSLR without a good lens is not going to yield good quality videos at all. So what you need is best DSLR lens for video shooting. The lens that you require depends on what you are going to shoot. There is a wide array of lenses to choose from, but you need to choose the best DSLR lens for video shooting and that is what I am going to help you with. 1. The kit lens: The kit lens that you get with your DSLR camera is practically good for beginners and to get you started off with the basics. If you have recently bought a DSLR camera with a kit lens, I recommend you to start experimenting and learning the basics of photography and videography. It is a great way to learn the basics while saving your money. 2. 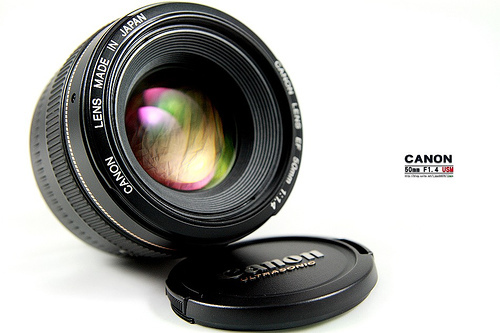 Medium focal length prime lens: The focal length of these lenses fall between 30mm and 50mm. Prime lenses often provide you with sharp images and are good for shooting almost everything. 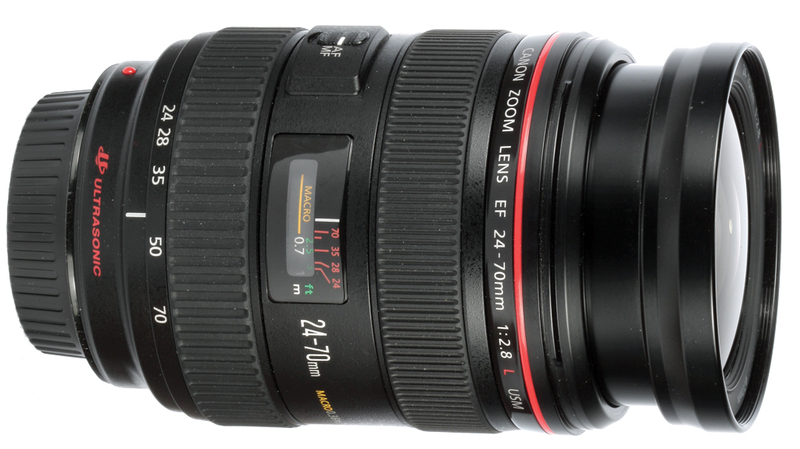 The first lens that we are going to look into is Canon 24-70mm f/2.8 lens. EF mount; standard zoom lens; Comes with Lens Cap E77U, Rear Lens Cap, Lens Hood EW-83F, Soft Lens Case 1219. This lens shoots images and videos extremely sharp and has a good color saturation on the image output. The lower number of aperture enables it to be wide open, which naturally means that you get a shallow depth of field and you get a nice bokeh behind your subject. This lens is definitely good for video shooting indoors as well as outdoors. Special features that this lens will give you are excellent contrast, great color saturation, and extremely sharp images. The lens is moderately heavy, but not that heavy to make you uncomfortable while shooting your video. At low focal lengths, the corner vignetting is minimum even at the maximum aperture. This lens is available for discounted price from Amazon.com. 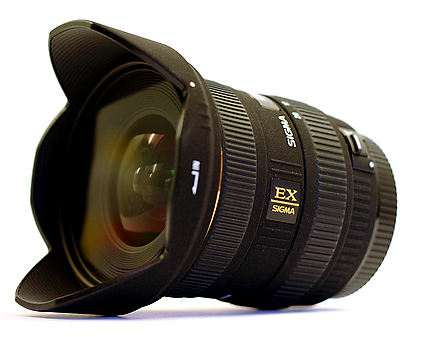 This lens is another prime lens which is a great for average consumers as well as professionals. This lens is constructed with two high refraction lens elements and new Gaussian optics which eliminate astigmatism. 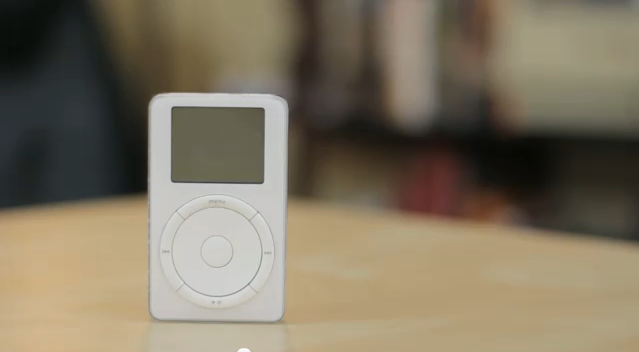 This obviously means that your images and videos are going to be a hell lot of sharp and crisp. This lens gives some amount of lens flare when the aperture is wide open. Some people are obviously going to say, the kit 50mm lens has same focal length as this one, why should I buy this 300$ lens? The answer is pretty easy, this lens has better optics, wide aperture, better image quality and sharpness and much more improvements over the usual 50mm kit lens. Construction is sturdy and it feels very solid. Although after lot of serious wear and tear, other users have reported that the front glass of the lens falls off and the USM motor also begins to give problems. Although we haven't experienced any of those problems so far. The lens offers something called as "Full time manual focus". Thats tight, the autofocus will focus on your subject, but it also allows you to further tweak the focus to gain the desired sharpness that you always want. This is something that everybody would want. The autofocus mechanism doesn't always give you required results and manual focus is the way to go in such cases, this lens lets you have it. Because of the great wide aperture, this lens lets you capture excellent quality images in low light. 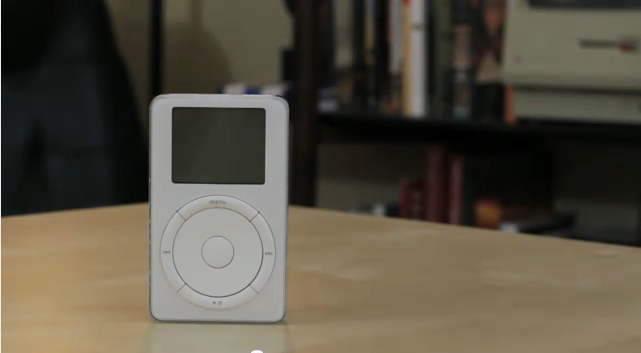 It is something that is needed while shooting videos at night or during low light conditions. The lens is pretty cheap for all that it gives back to you! Another alternative to the Canon 50mm f/1.4 is the Sigmal 50mm f/1.4. Although, the sigma lens is a little bit expensive than the Canon, but it definitely gives better rendering of the bokeh. This is another great lens which enables you to take sharp images. The major difference here is that the focal length is much smaller and aperture is a bit smaller than all those previous lenses. The autofocus USM motor is pretty fast and accurate. Small focusing errors on this lens doesn't matter because you are shooting at a lower focal length. The image quality is not that bad. Although there are problems experienced by many users of this lens. One of the problem being, the lenses that are shipped do not have the same image quality. Some of the lenses (same model and make) give out great, sharp images, while some lenses of the same model/make give dull images. There COULD be differences between two lenses of same make/model. This has been an issue with this lens, if you are lucky, you would definitely be pleased at the quality this lens has to offer. These are some of the best DSLR lens' for video that you can get on the market right now. All of the mentioned lenses are tested and used and have yield great results. It is important to remember that, purchasing a lens should be considered as an investment. If you are serious enough, the expensive lenses that you would purchase today, are going to give back a lot in return to you. If you are a emerging or amateur film maker, you should consider buying one of these lenses, since a lot of other film makers out there have had positive experiences with these. You can also check other DSLR lenses for photography and video. ...and thus we have presented to you the best DSLR lens for video available in the industry.